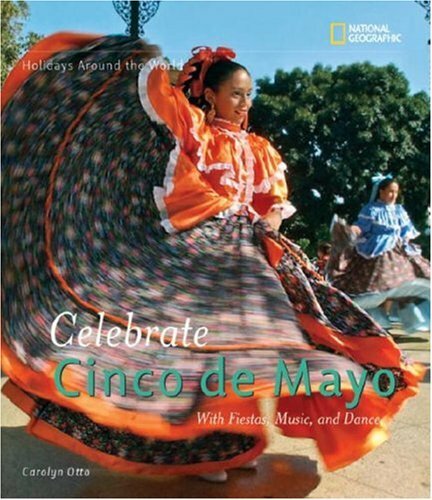 Next to the celebration of national independence, Cinco de Mayo is the most important civic holiday celebrated in Mexico today. 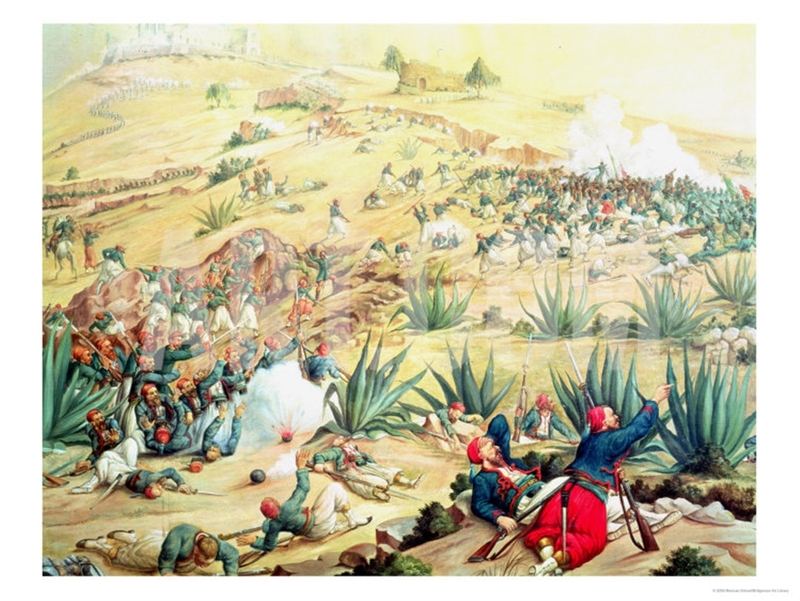 Each year, Mexicans commemorate 5 May, 1862 through dances, patriotic speeches, parades, and in Puebla itself there is a simulation of the battle staged by the Ministry of War. 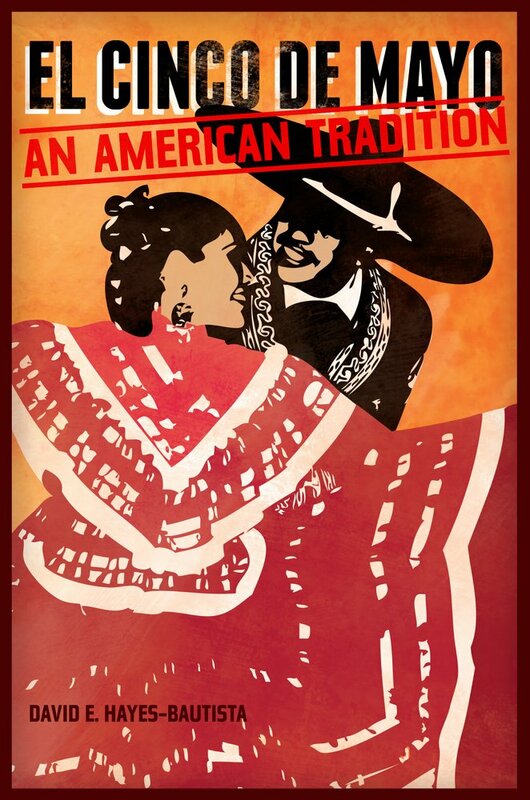 In the United States, people of Mexican heritage also celebrate Cinco de Mayo as a reaffirmation of their identity. 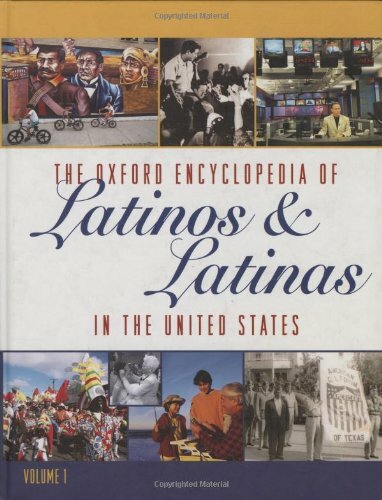 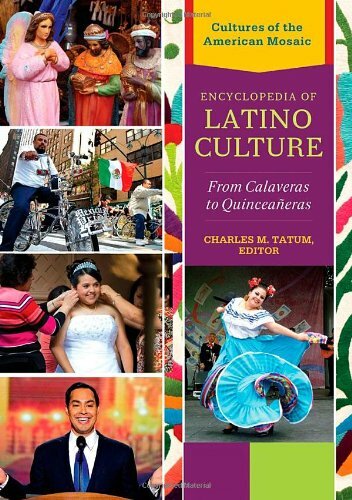 The holiday has become more culturally inclusive over the twentieth century as community events in the U.S. and the increasing Americanization of younger generations of Latinos. 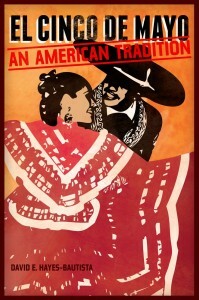 Still today, Cinco de Mayo continues to serve its original purpose of remembering the past and celebrating identity. 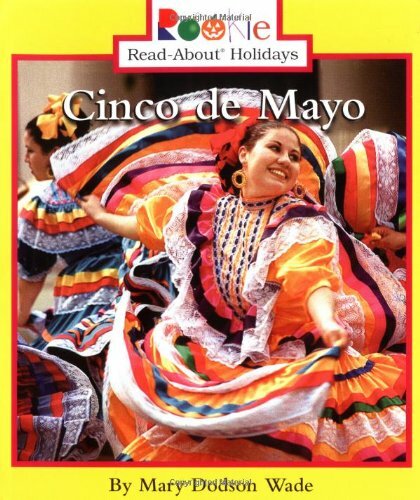 Accounts of the battle are reported in our Historic New York Times and Chicago Tribune, and articles about Cinco de Mayo can be found on databases provided by WKU Libraries, such as JSTOR.